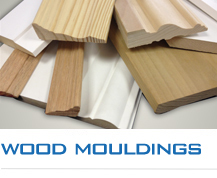 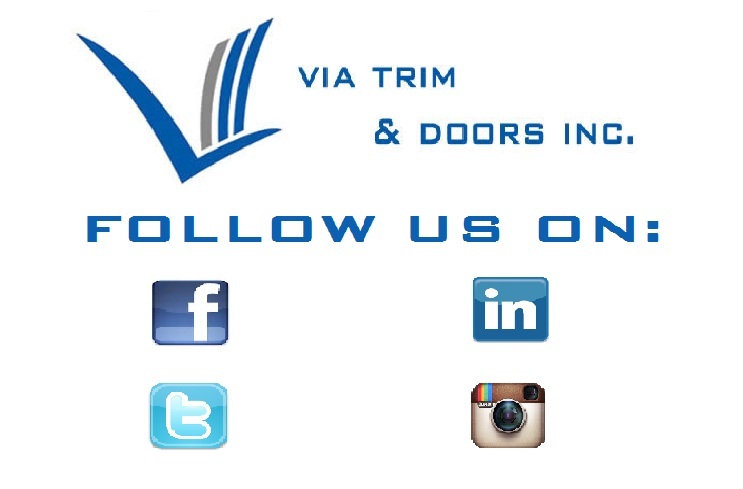 Via Trim & Doors Inc. is a leader amoung the trim industry in Ontario. 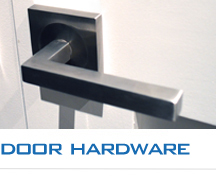 Offering a vast variety of products transforming home after home. 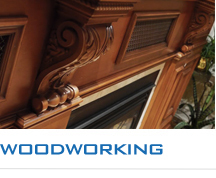 Working with some of the largest home builders and custom builders, treating any size project as if it were our very own. 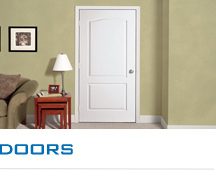 Welcome to Via Trim & Doors Inc. We specialize in interior doors, trim and hardware.